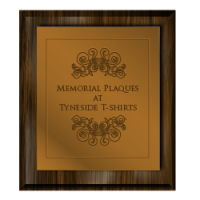 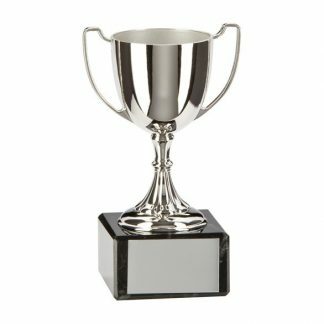 At Tyneside T-shirts we offer a wide range of engraving services for all scenarios from sports awards to memorial plaques. 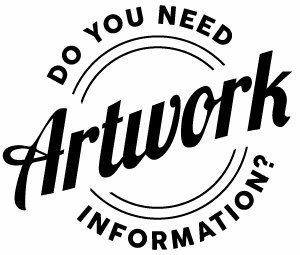 From basic text to logo and image conversion we can fullfill all of your requirements to the highest standard. 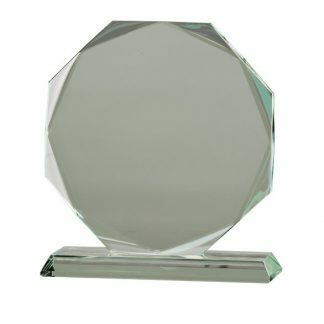 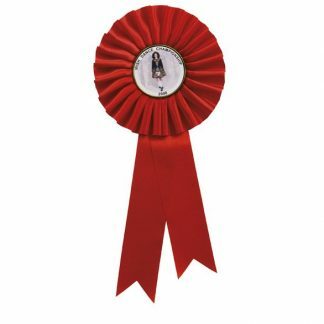 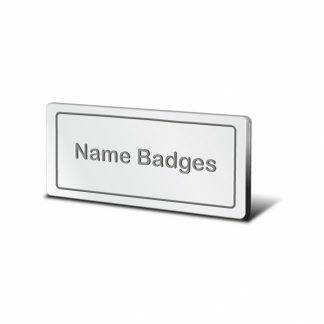 With a wide range of fonts and decorative scrolls your awards and plaques can really stand out from the crowd.